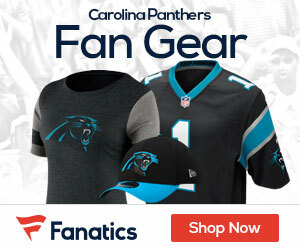 Panthers have signed long snapper J.J. Jansen to a new five-year, $5.5 million contract according to the team’s official website. 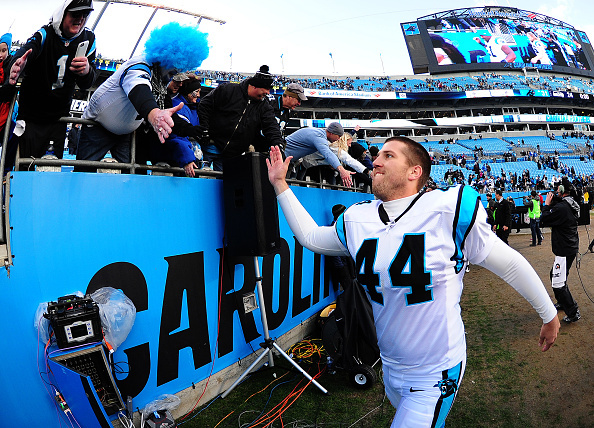 Jansen has been the Panthers’ long snapper since being acquired in a trade with the Green Bay Packers in 2009 and has played in 112 consecutive regular season games for Carolina. Jansen made the Pro Bowl in 2013. Jansen was scheduled to become an unrestricted free agent in March.